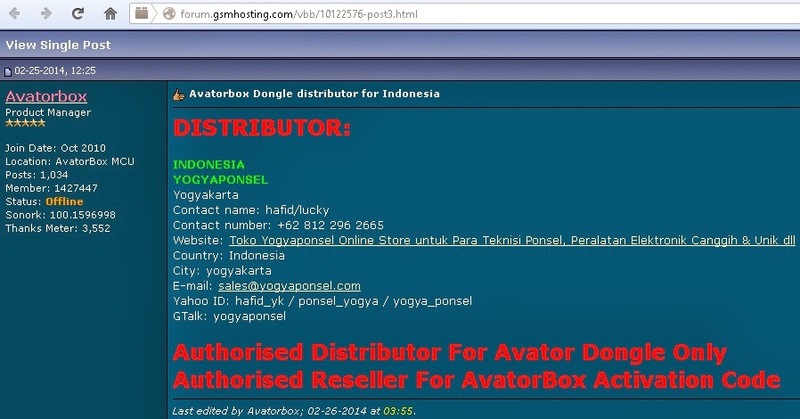 Discussion in 'Flasher-Box' started by jogjaflasher_com, Feb 25, 2014. Q MOBILE A900 DUAL IMEI REPAIRED WITH IN 7 SECOND. NO MORE FAST ONLY CALL AVATORBOX RUNING VERY FAST. World,s first coolsand model Nokia 105 read flash done. Coolsand 8851 write flash done by avatorbox /Beta test / Update is on the way very soon. Write full to 3.5 minute - its very fast for CPU Coolsand! Coolsand test/ G,five model W133 imei write done /all imei are same like before /Because this is testing post for coolsand. callman rda 8851a format done within few seconds Beta test is on. sy baru saja mencoba avator dongle. untuk kelinci percobaan saya info MTK 6233 menggunakan v6.8 & v6.9, alhasil "failed boot sending". saya coba pakek versi 6.733 normal2 saja. apa nγ̥ɑ̤̥̈̊ yang salah "̮ ⌣ ǐƔǻǻǎªª ⌣ master...???!! !